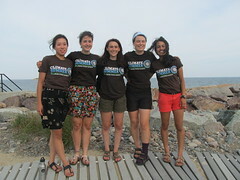 Our names are Lily Gutterman, Shea Riester, Monique Gallant, Anna Kruseman, and Emma John. 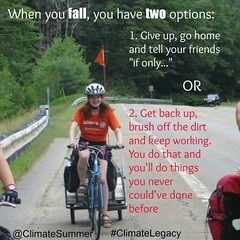 We are participating in Climate Summer, biking throughout Vermont to build an environmental movement. 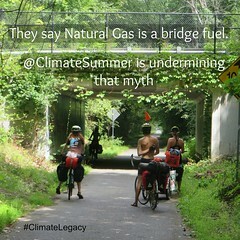 Follow our posts and help us end American dependency on deadly energy! 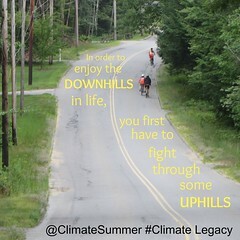 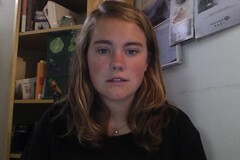 Also, check out our website: www.climatesummer.net.